Your website needs to be discoverable by search engines and indexed for keywords which match your products and services, this is where Search Engine Optimisation (SEO) comes in. SEO is part science, part art, and to be done effectively requires in depth knowledge and expertise – Aykira understands how to do cost effective SEO. We have been doing so for many years. 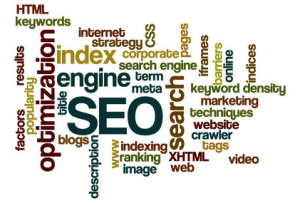 At our core Aykira provides cost effective expert SEO services for businesses and we strive to deliver results that will help you grow – in short we will make your website rank well in search results. You don’t have to take our word that we know what we are doing – see our testimonials . 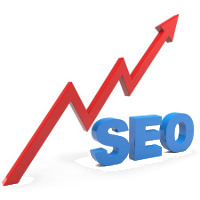 We can perform SEO on all websites, regardless of the content management system or hosting environment used. Although if you host your website with us, we can apply powerful SEO techniques that cannot be done elsewhere. We also have in depth experience utilising WordPress to create SEO effective websites.